Simon & Schuster is standing by its decision to publish a book by Breitbart editor and alt-right darling Milo Yiannopoulos. 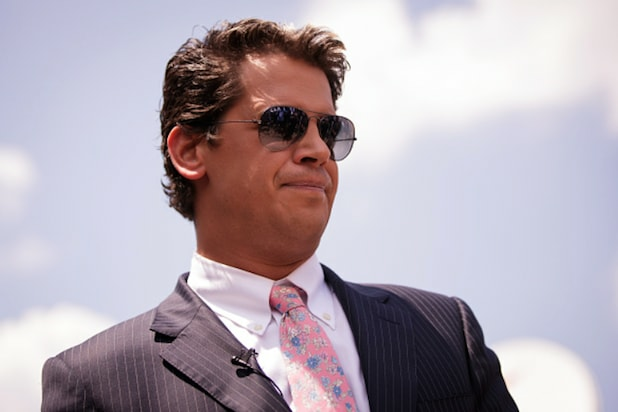 Facing criticism over its acquisition of Yiannopoulos’ book “Dangerous,” the publisher defended its choice via Twitter on Friday, saying that the company doesn’t condone hate speech, and noting that Yiannopoulos’ views are his own, and not those of Simon & Schuster. Threshold reportedly acquired “Dangerous,” due for a March release, in a deal worth $250,000. 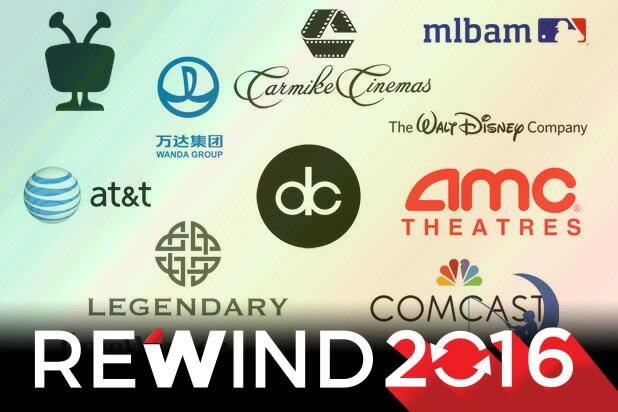 Since news of the acquisition broke this week, the deal has been greeted with vehement criticism by high-profile detractors such as Judd Apatow and Sarah Silverman. Yiannopoulos has courted criticism for, among other things, encouraging his followers to send racist messages to “Ghostbusters” star Leslie Jones in July. That led to his ouster from Twitter, a ban that Yiannopoulos credited with his success.